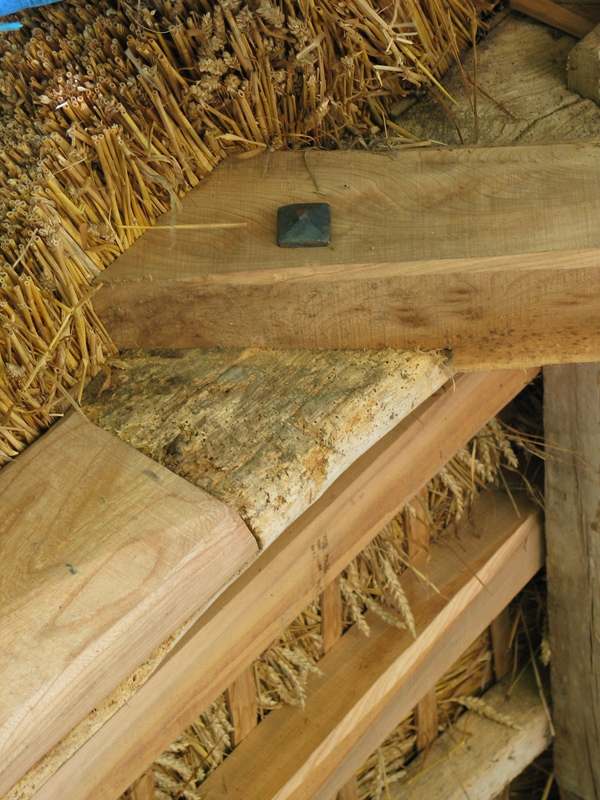 We also specialise in restoration projects, several of which have been barn restorations. In some cases this has involved working entirely on site and in others we have removed original roof trusses to our workshop for repair. Where necessary we have re-created parts of the original oak frame.